The guidance to airlines follows similar advice given to airports in 2016 and has been formulated in association with disability groups. 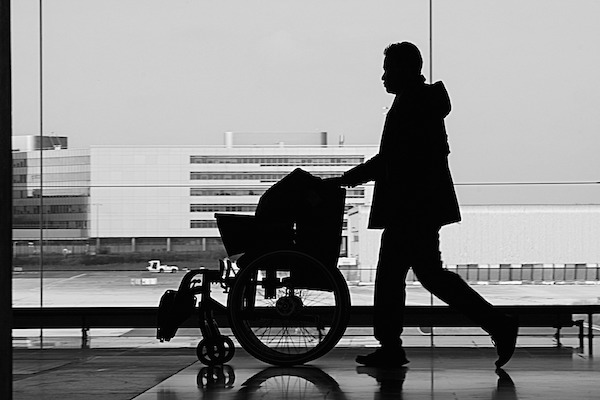 Acknowledging existing good practice by some carriers, the CAA expects to see passengers with hidden disabilities treated with an appropriate level of care by all airlines. The CAA guidance makes clear that airlines need the right procedures in place to assist such passengers. Specifically, airlines should have a clear and accessible pre-notification system in place allowing passengers to request special assistance at the point of booking. At the same time, they should share information about a passenger’s assistance needs within their own organisation and with the airport and ground handling agents, the CAA said.